/ About Us / Our Team / Physicians / Taral Patel, M.D. 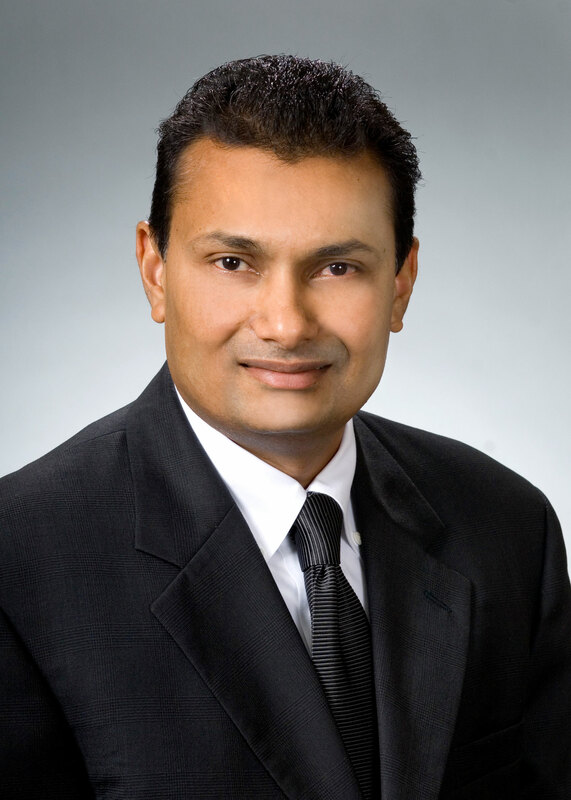 Dr. Patel is a diplomate of the American Board of Internal Medicine in Medical Oncology. He received his M.B.B.S. from Baroda Medical College at Maharaja Sayairao University in Gujarat, India, where he completed his internship and residency in Pathology. Formerly a research associate at the University of Illinois at Chicago, he completed his residency in Internal Medicine at Chicago’s Cook County Hospital and his fellowship in Hematology/Oncology at the University of Cincinnati. The author of many peer-reviewed publications, Dr. Patel is a member of the Community Oncology Alliance, Columbus Medical Association, The Ohio State Medical Association, Ohio Hematology Oncology Society and the American Society of Clinical Oncology.